Justin has been with Capital Asset Management since 2013. 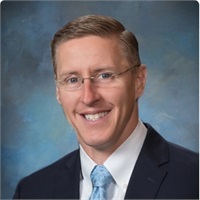 Justin spent the first twelve years of his career running the investment division of a CPA firm where he assisted clients with financial planning, portfolio management and tax solutions. Justin works directly with clients helping them develop, implement and monitor a comprehensive financial plan. Justin is also responsible for overseeing the portfolio management of the company. Justin graduated from Oklahoma Baptist University in 2000 with a degree in Business Administration. 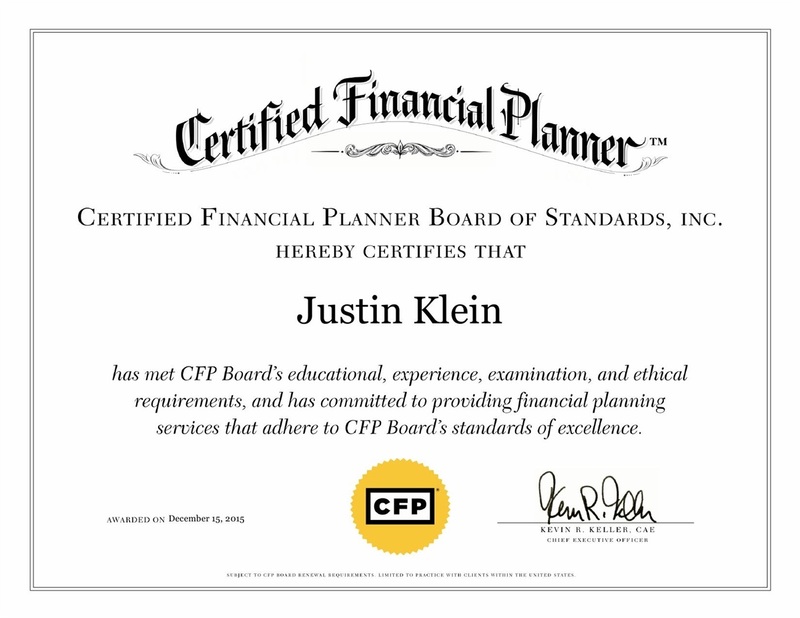 Justin is a Certified Financial Planner Professional (CFP®). He has a Series 7, 66, and an Oklahoma Insurance License. Justin is originally from Nebraska and is still an avid Huskers fan. He and his wife, Nicki, live in Edmond with their four children. Justin and Nicki love working out and coaching their kids. 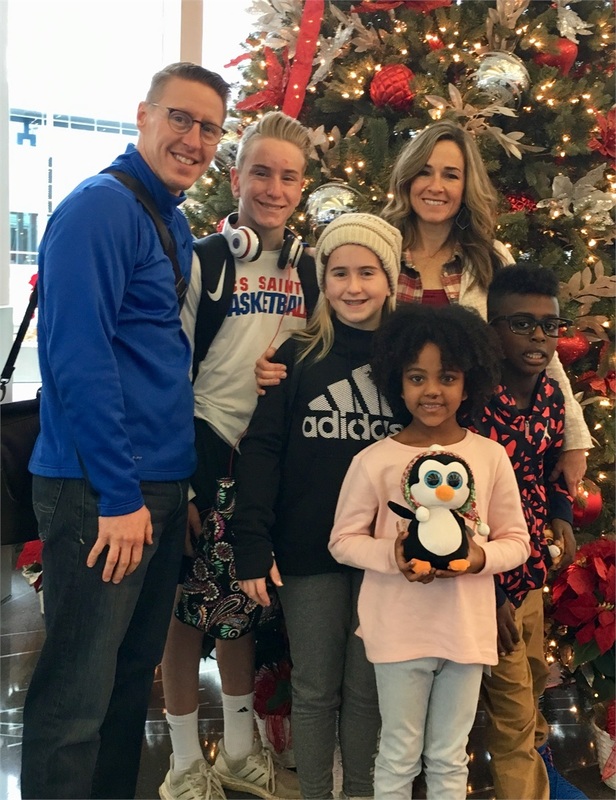 They are also active within their church where he is a deacon, works with middle school students, and helps lead a marriage enrichment group.